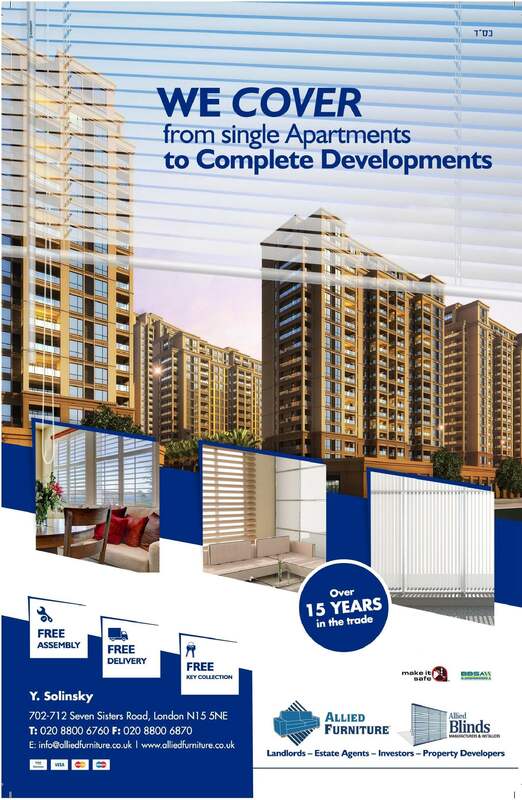 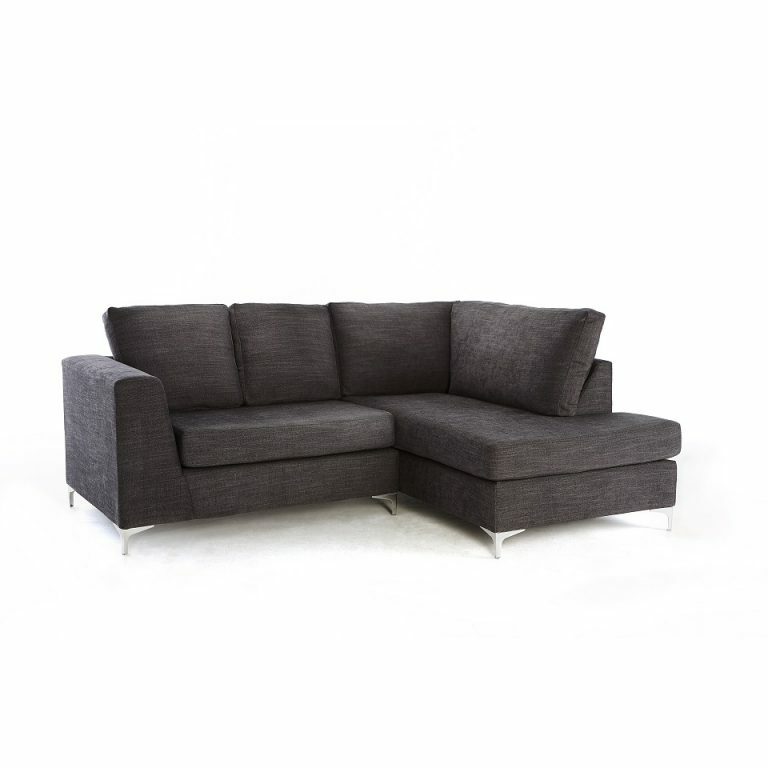 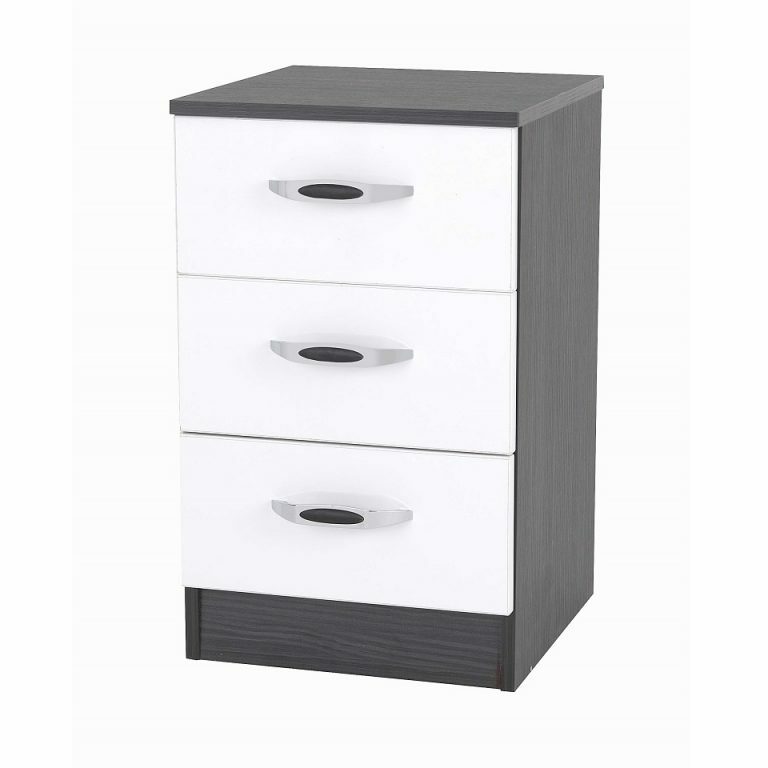 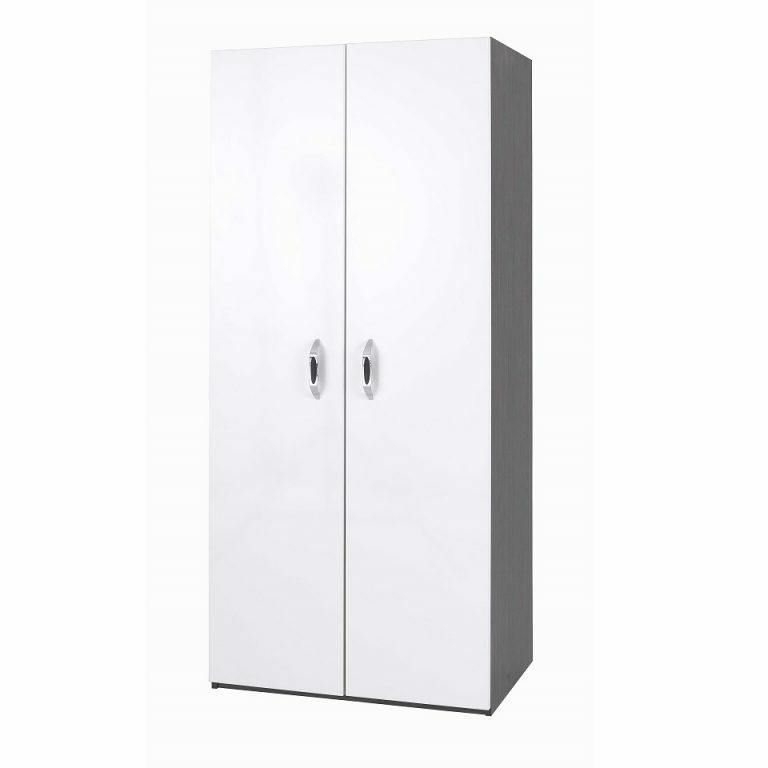 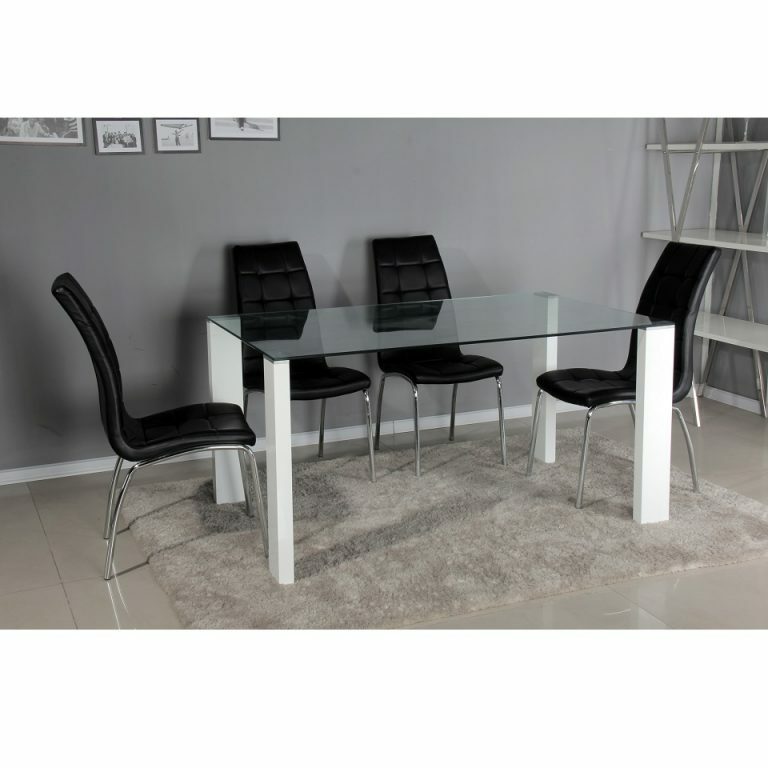 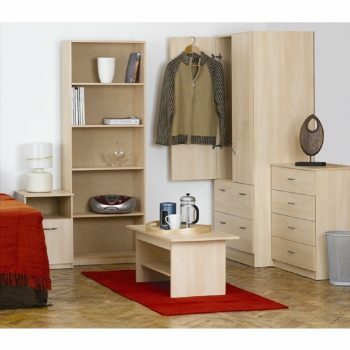 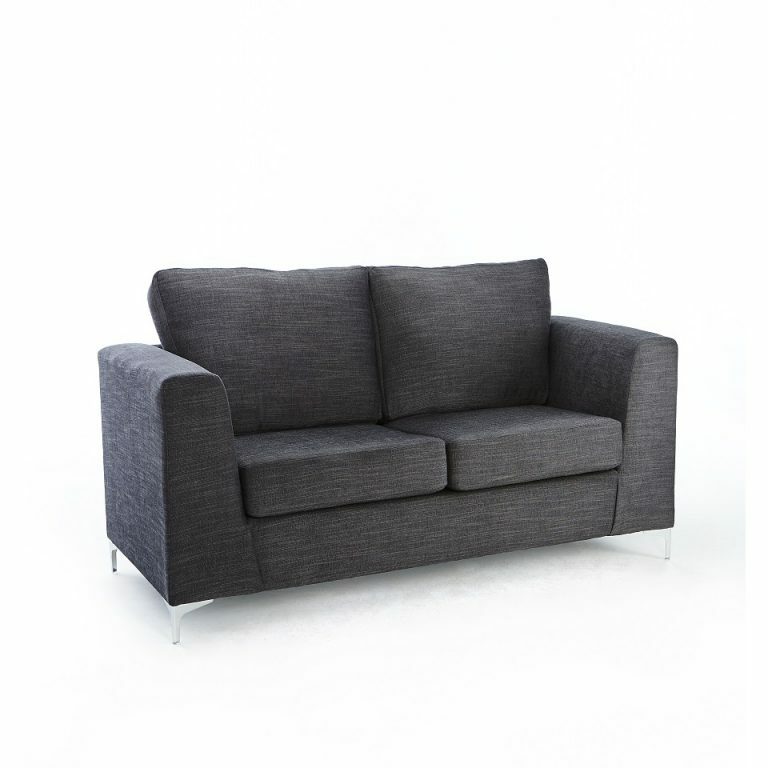 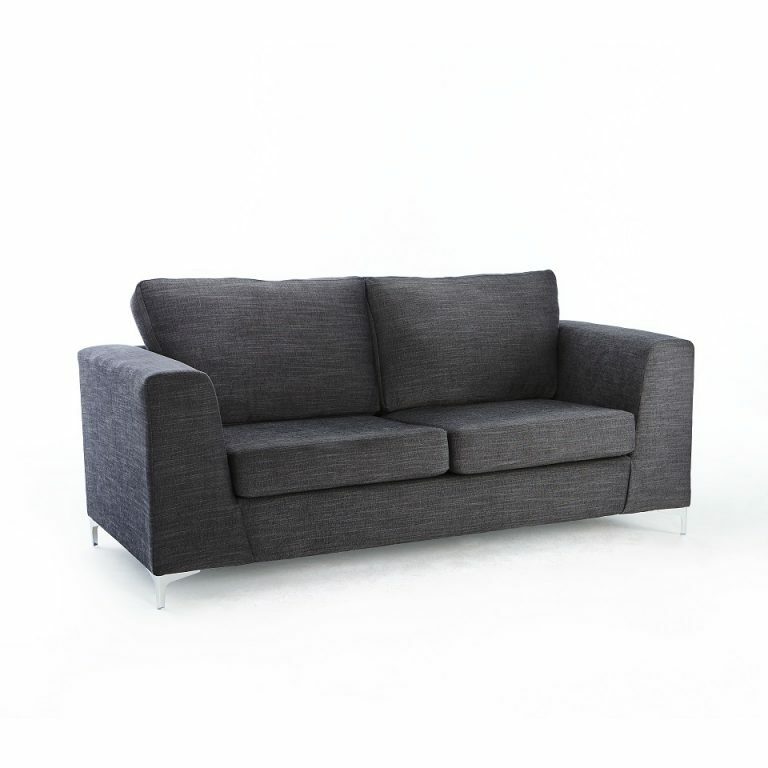 The Platinum package is a stylish and functional range of furniture. 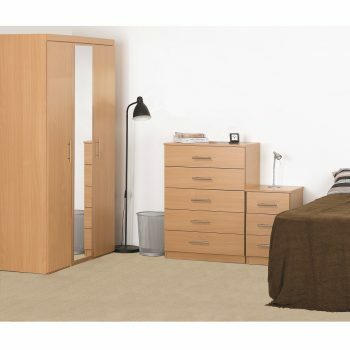 The Alexa bedframe will serve as a beautiful and quality enhancement of the rooms with its lovely large headboard. 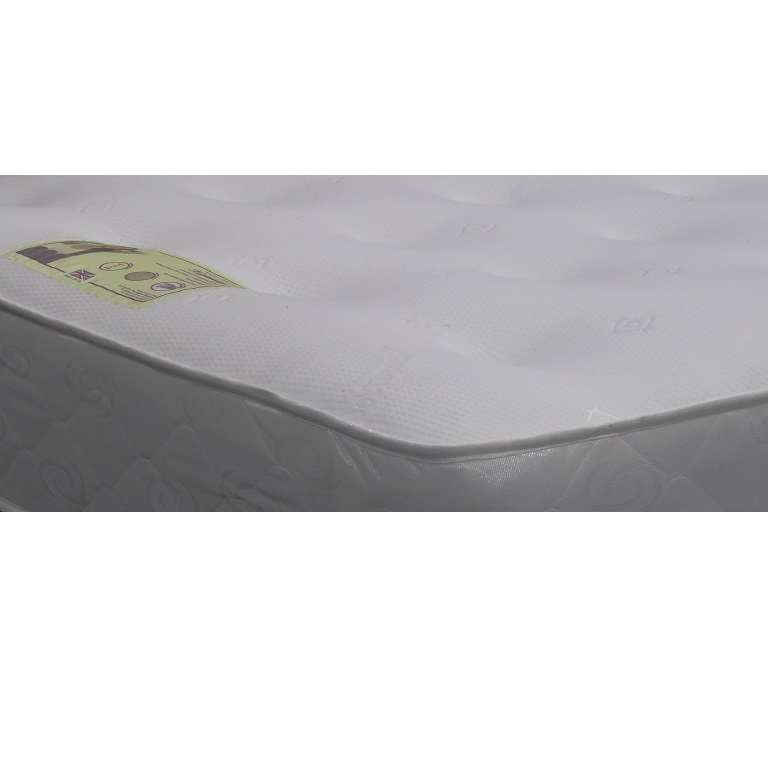 The Super Deluxe mattress is a good quality orthopaedic designed to provide supportive levels of comfort. 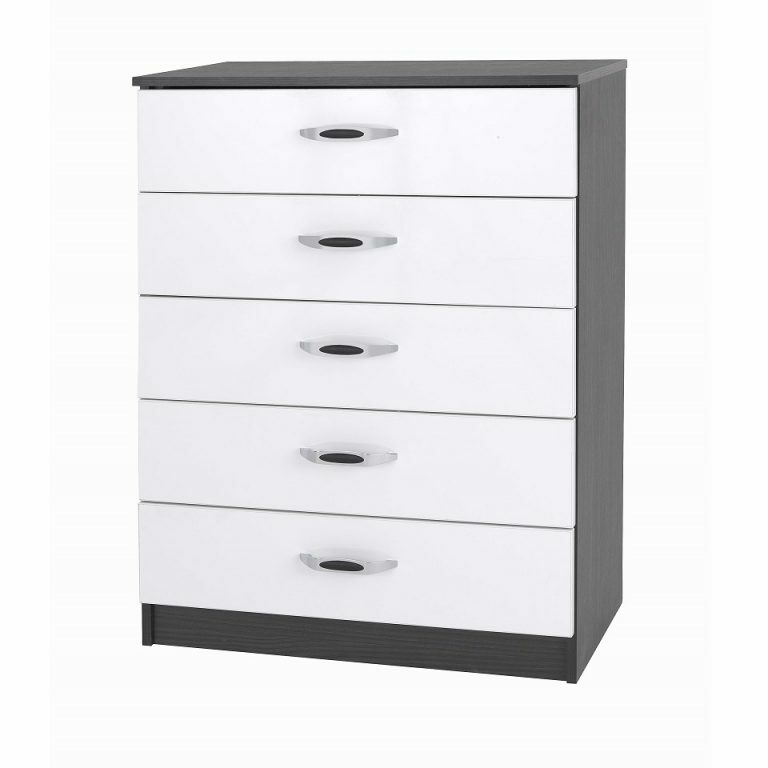 Piano bedside, chest and wardrobes go excellently with the bedframe and all drawers are on metal runners for smoothness of operation. 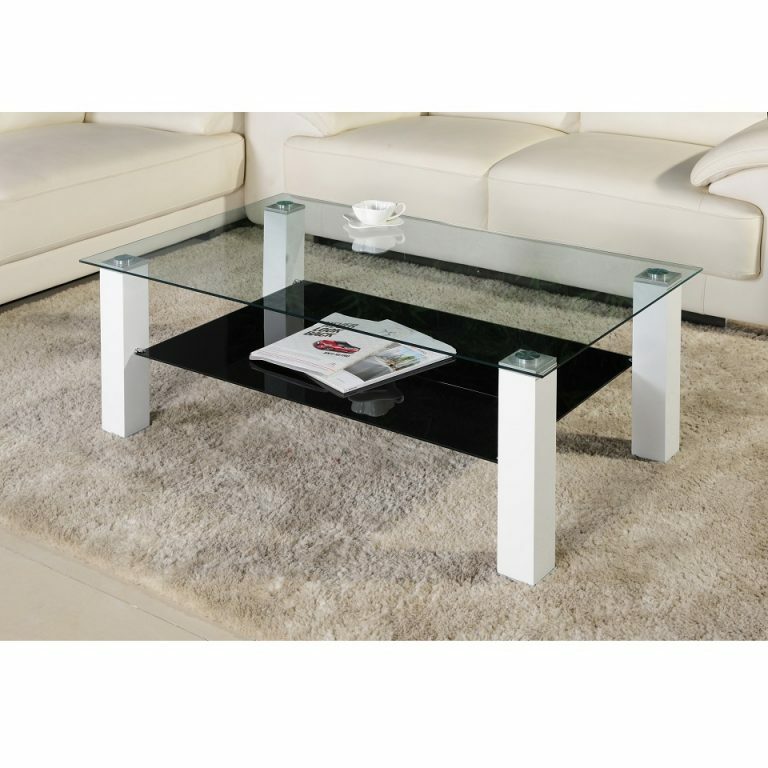 The Tempered Glass Tv unit is a stylish addition to your Room. 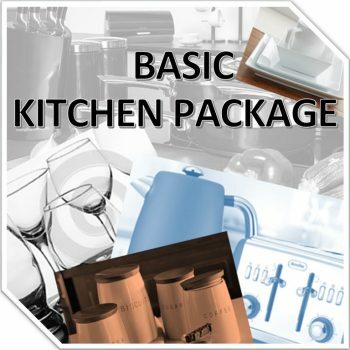 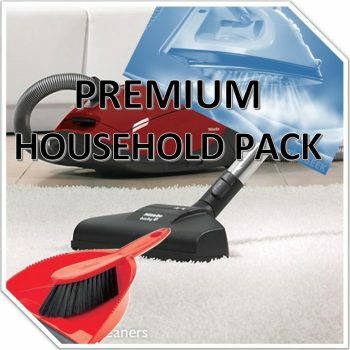 The package includes FREE delivery, full assembly, room setup and removal of all packaging with our experienced fitters who will take care of your property at all times.